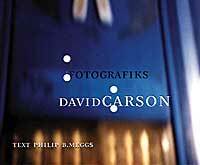 I'm glad that David Carson titled this book ?Fotografiks? instead of Photographs, because it is as much about graphic design as it is about photography. Fotografiks is a good word because it lends itself to several complex meanings and can be approached from opposite directions  from design to photography, or vice versa. 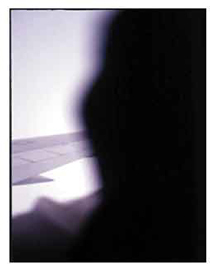 fotografiks implies an approach to photography based on a designer's viewpoint. Many designers take photographs. With their passion for the visual manifestation of abstract symbols, especially numbers and letters, they delight in documenting vernacular graphics in the environment.